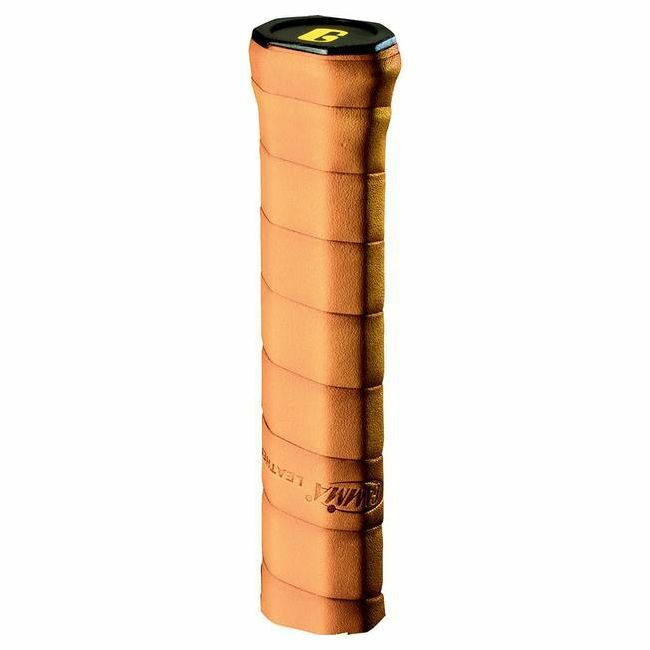 The Gamma leather replacement grip uses natural cowhide to give you very durable tacky and firm grip that retains its performance even during intense play. This leather grip is 1.5mm (0.06”) thick. for submitting product information about Gamma Leather Replacement Grip We aim to answer all questions within 2-3 days. for submitting product information about Gamma Leather Replacement Grip. We aim to answer all questions within 2-3 days. If you provided your name and email address, we will email you as soon as the answer is published. 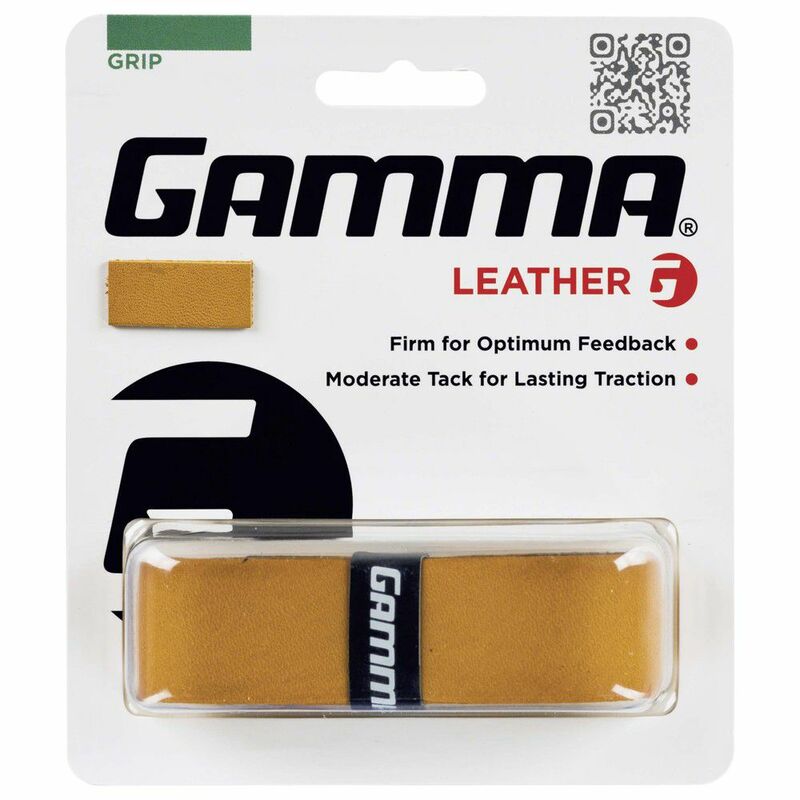 for submitting product review about Gamma Leather Replacement Grip.